Chris Beckett came out of left field. 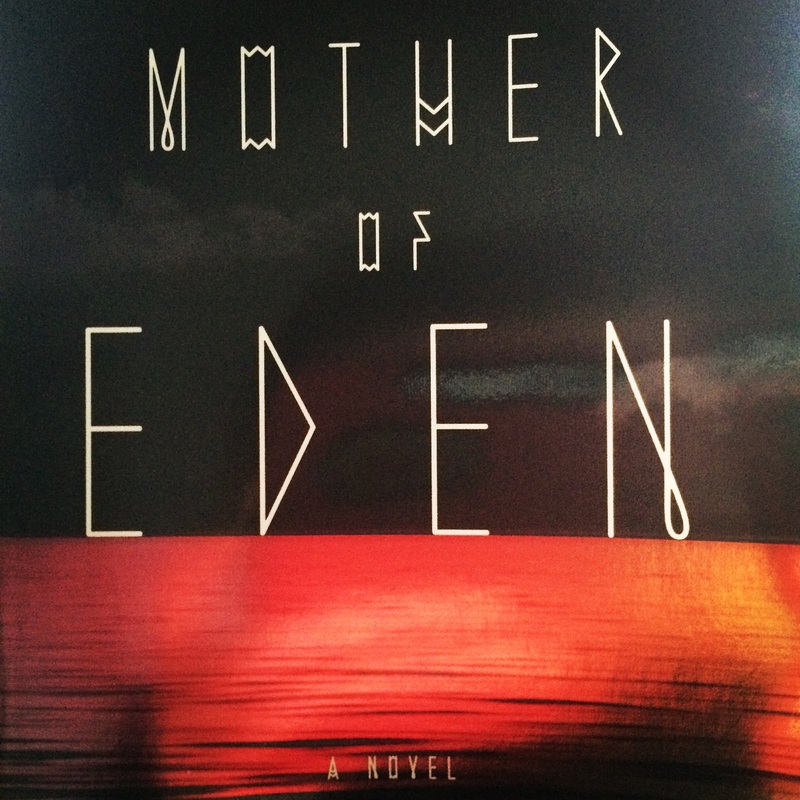 The British author, who does social work as well as writing novels, wrote a novel called Dark Eden, which takes a biblical approach to a group of astronauts stranded on a distant planet they named Eden. 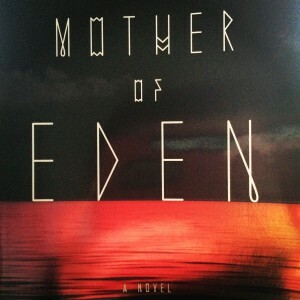 Mother of Eden takes place two hundred years later. In those two hundred years, the inhabitants of Eden have made technological advances in mining and creating weapons and armor, but seem to have taken steps backwards in the ideas of society and equality. The sequel to Beckett’s breakout novel Dark Eden follows Starlight Brooking, a young girl who lives with a group of people on a small spit of land called Knee Tree Grounds. They follow the histories of Jeff Redlantern, who was a cousin of John Redlantern from the original novel. Starlight and her family travel to visit the Veeklehouse, which is a house that covers the police vehicle from the first novel. While they are visiting, she meets Greenstone Johnson, and the adventure of a lifetime begins. I really enjoyed Beckett’s second novel in the series. The world was familiar, as was everything else, but it was a slightly different story and set of characters. Starlight and Greenstone were more advanced characters, had their own thought patterns and were more aware of their surroundings. They chose to do certain things for certain reasons, where the first set of characters in the first novel didn’t choose really to do anything, they just followed what was done in the past. It was refreshing to see that. However, even though we saw these characters, we didn’t see the background of some of them. I wanted to see more of what Jeff Redlantern’s religion was, with the Watcher. It was almost as if Beckett threw it in there to make those people different. Also, Starlight never really brings it up, which seems to me to make it not very important. I also did not like Starlight’s character. I realize she’s meant to be different from everyone else, but sometimes I didn’t want to read her sections of the novel. Maybe it was meant to be this way, but I felt the character was very selfish, so that she got her way no matter what. But, if that was her character, her actions fit it very well. But, there definitely were more pros than cons with this vivid piece of work. I thoroughly enjoyed seeing the subtle feminism peeking out any time the Secret Story was mentioned, or when the “big” male characters were shown. It made me interested in how our world turned out the way it did, if what this novel depicted was somewhat true to real life. In the grand scheme of things, I really enjoyed this second Eden novel by Beckett. It was interesting seeing the life of the Edenites continue, and how they may have advanced or not, and why that happened. I truly hope to see more from Beckett in the future. Beckett’s novels, as well as his other works, can be found in stores and online at places such as Barnes and Noble or Amazon.com.